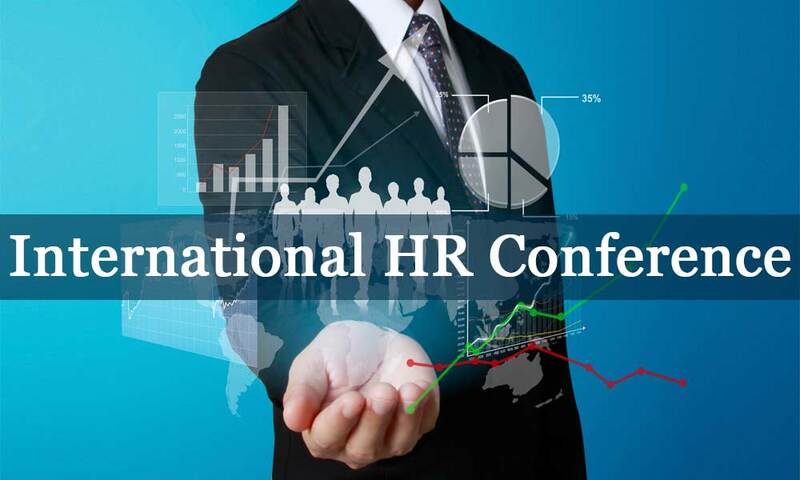 International HR Conference will be held from 1st to 2nd of March 2019 at IISWBM College Street, Kolkata. International HR Conference has scheduled from 1st to 2nd of March 2019 at IISWBM College Street. Through these conferences, students and trainee will get industry exposure, as well as the industry people, can get to know the mindset of the freshers and the jobseekers. For the registration process, you can reach us at 07001627601 or at hrconference19@iiswbm.edu.